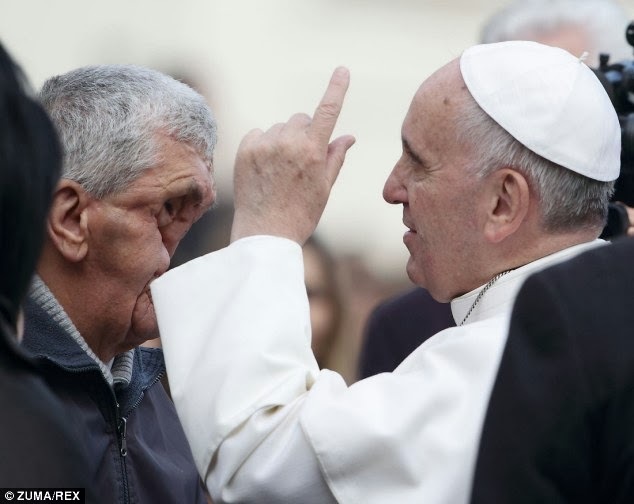 Two weeks after the Pope moved the world when he embraced victim of terrible disease, his compassion brings a moment of joy to another disfigured man. 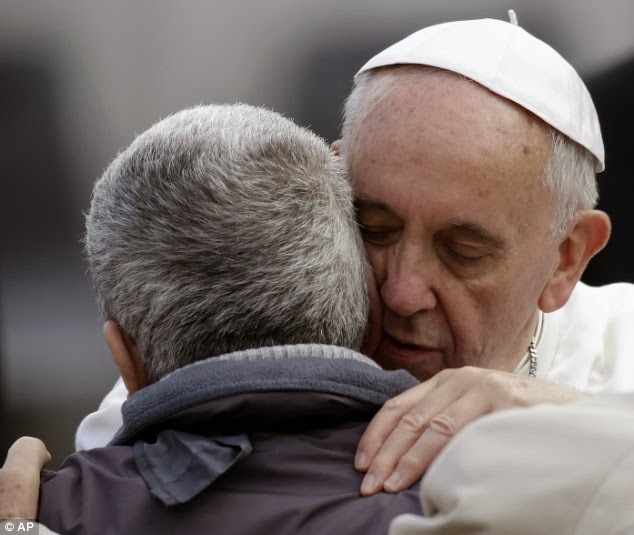 Pope Francis while speaking to the crowd, stopped and hugged a man who lacked facial features. 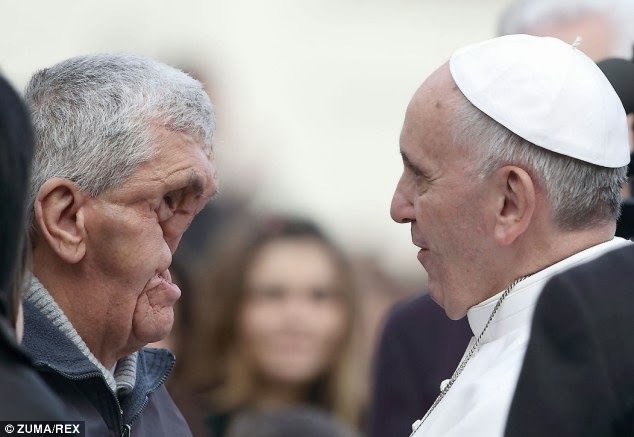 The man's identity is not known, nor are the details of what caused such terrible damage to his face. 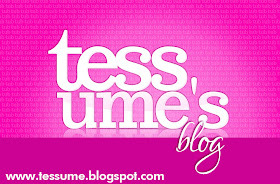 Tess ur writing skill na zero, worshipers ni war ship ko!